There are about 46 of them in Poland. Small rooms, built in external walls of hospitals and monasteries. Women who don`t want to rear their babies, can leave them there. 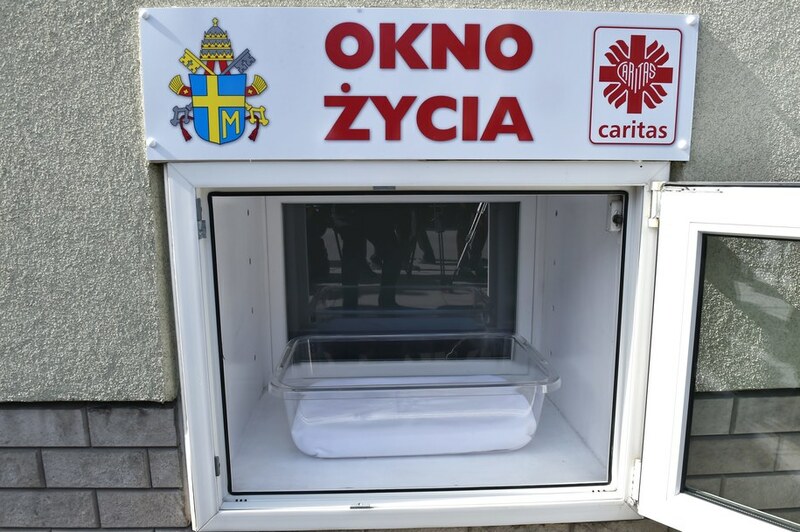 Every week one baby is left in the window of life in Poland. Recently there has been a controversy concerning those windows. United Nations urges countries to abolish them. There are about 46 of them in Poland. I have just read there are over 100 of them in Poland. But their existence is still threatened. The UN Children`s Rights Committee has been trying to force Poland to close them down for a few years now. Main reason: it is cruel to deprive children of their true identity. Kids should know who their parents are. It is barbaric to doom them to eternal uncertainty. That is why anonymous child birth is propagated instead of windows of life. But it requires the changes in Polish law. It is a very important argument for keeping the windows. Thank you, I will still support them. 100 babies since 2006. 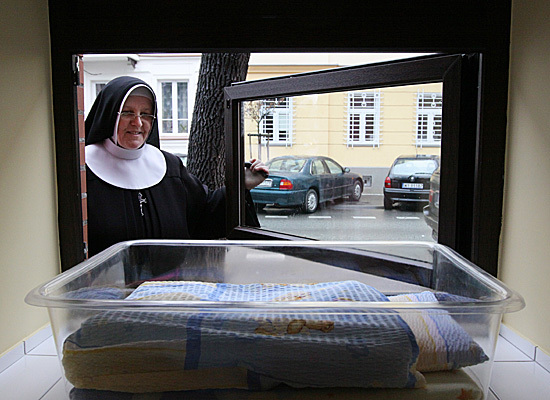 Poland still refuses to shut down the windows of life despite UN appeal. Life is more important than identity.